Yama Warashi TOUR announcement ! Yama Warashi is formed by Bristol-based Japanese artist Yoshino Shigihara with eclectic band members. 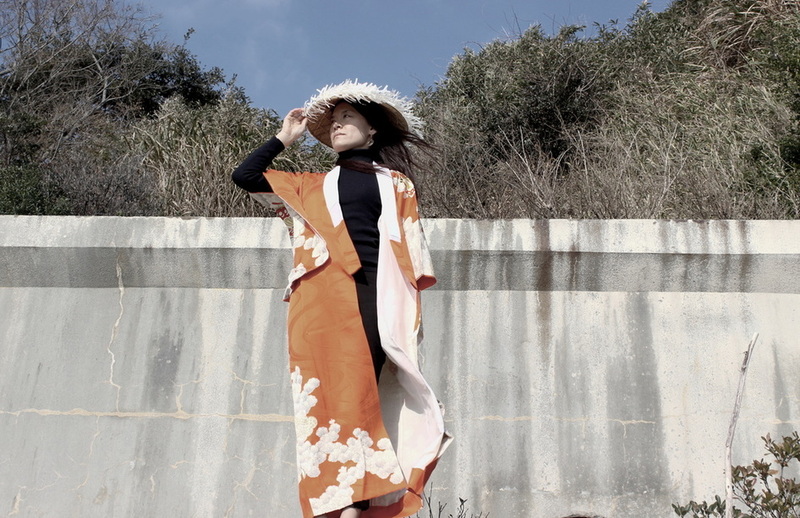 Her music has a dreamy evocative sound with a shadow of moon cake, inspired by Japanese folk dance music, Bon Odori(盆踊り), free jazz and African music with a slice of electric psychedelia. Yoshino plays keyboard, percussions and sings songs in her mother tongue about mycelium, nuclear power staion and broken O.